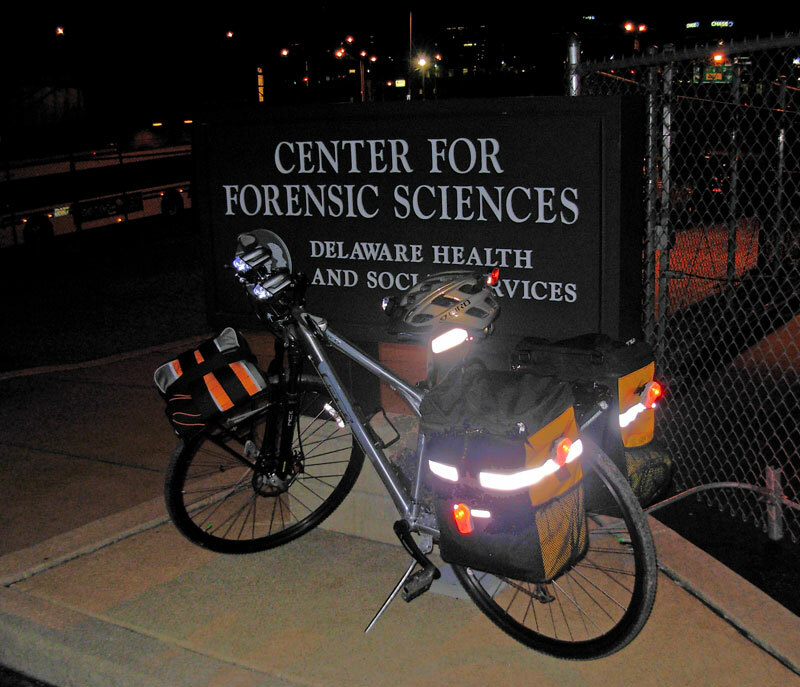 Fiction Writing, Science, Photography and Bicycling peacefully coexisting. To read my blog about the life of a fiction writer, scientist, bicyclist, and contemplative, press the “Blog” tab above or follow this link. I’ve just switched to WordPress so I’m still in the process moving over some of the most popular posts from my former blogs that aren’t WordPress. For fellow students of the HTTS Walkthrough Writing Course, my beta readers, and people whose fiction writing I am reviewing, press the “HTTS Coursework” tab above or follow this link. These are password-protected posts that would not be of interest to the general reader.